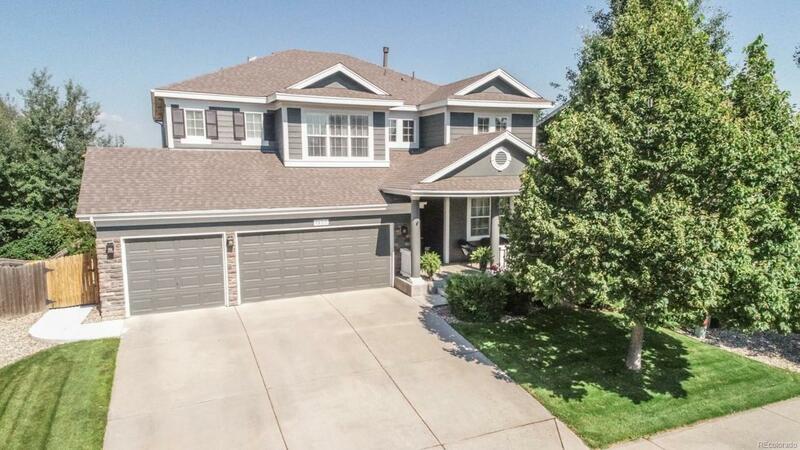 This wonderful 4 bedroom 3.5 bath home in desirable Pioneer Ridge is spacious and welcoming. With an open floor plan, and a gourmet kitchen with double ovens, plan on entertaining with ease. Upstairs has a 3 bedroom split bedroom plan. The garden level basement includes an entertainment room, workout room, and another bedroom and bathroom. More photos to come.